The story that made Niseko the amazing ski resort that we now all know and love is a fascinating one. 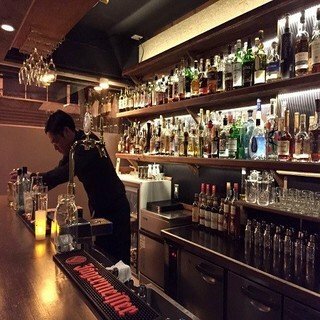 While the region started to get really popular in the last 20 years, with the word being spread mainly among Australians in the late 90s, Niseko actually has a much longer history. 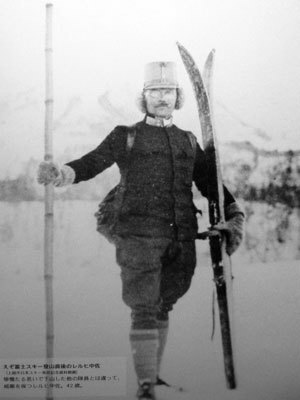 Austrian Lieutenant Colonel Theodor von Lerch Edora is one of the first people who introduced skiing in the land of the rising sun at the beginning of the 20th century. Being an excellent skier, von Lerch was asked to train the Japanese army and local high school teachers in Niigata Prefecture. On his visit to Kutchan in 1912, von Lerch climbed and skied down Mount Yotei. This accomplishment was widely published among local newspapers and made von Lerch the first recorded skier in Niseko. Skiing gained popularity in Japan during this period. 1927 was a remarkable year for Japan’s winter sport history - for the first time the country entered the winter Olympics which were held in St. Moritz, Switzerland. 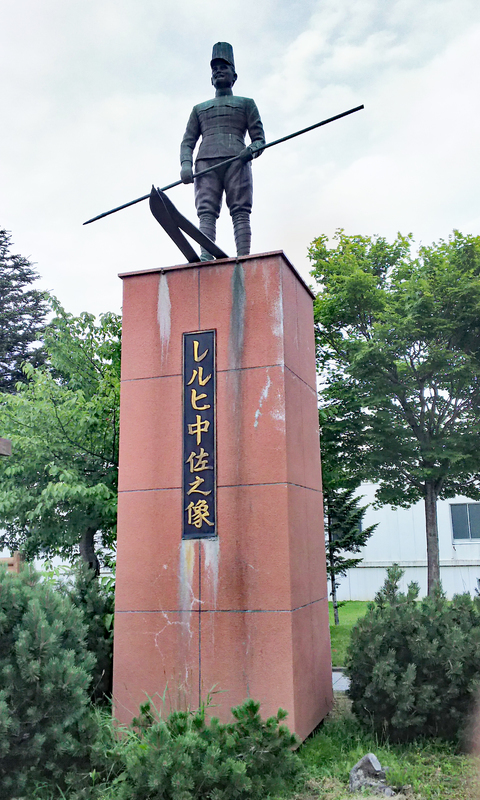 Prince Chichibu visited Hokkaido in the same year for skiing. He was delighted with the slopes and the unmatched snow found in Niseko. 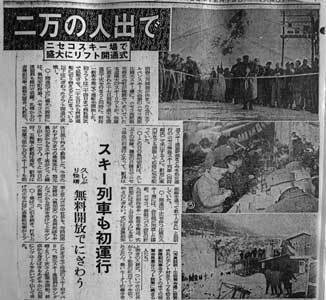 The Otaru Shimbun Newspaper (now known as Hokkaido Shimbun) reported the Prince’s visit with the headline ‘’The St. Moritz of the East’’, which was the first reference to Kutchan as the Eastern St. Moritz. Aspired to be the sister-city of St. Moritz, Seikichi Takaashi (Kutchan Town’s mayor) requested to meet with the Swiss mayor in 1964 on a visit to Europe. The town kindly accepted the request and since then, Kutchan and St. Moritz entered into an mutual exchange of friendship. 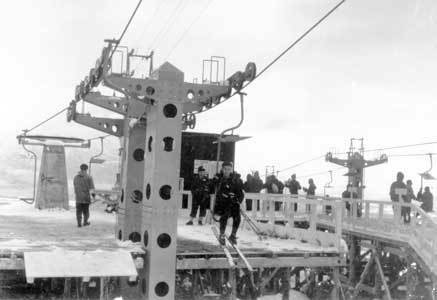 In 1961, the ski industry made its first stepping stone with the Niseko Kogen Kanko lifts that entered into operation on the 17th December. The original name of Niseko Kogen Hirafu Ski Resort comes from the nearby Hirafu train station. 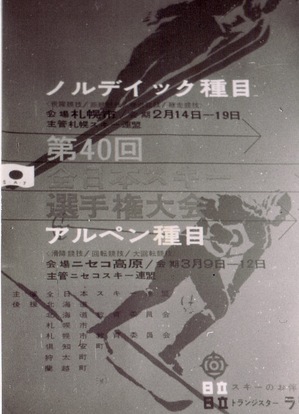 Following the open of the first ski lifts, Niseko hosted the All Japan Ski Championship in 1962. Ski development slowly ramped up afterwards, with the Alpen lifts owned by St. Moritz Lift Co. entering into operation in 1965 in Hirafu and the neighboring Moiwa Ski Resort being opened in 1966. Hirafu area was operated by two different lift companies since 1965. In 1972, the Chuo Bus Company opened the Annupuri Ski Resort in the southeast side of Mount Annupuri. For its part, Niseko Higashiyama Ski Resort (which is known as Niseko Village nowadays) opened in 1982. The newest resort of the region opened in 1992 when Tokyu Land Corp. launched the Hanazono ski area. Since then, Niseko counts four booming resorts, each with its own charm and offering something different for lovers of winter sports. Though all ski resorts share the same peak, they are owned by different companies. While each resort used to have its own ski pass, electronic lift tickets called the Niseko Free Passport (NFP) were introduced in 1993. This game-changer made it all the more convenient for skiers to explore the whole mountain (minus the Hirafu Alpen lifts) using a single lift pass. In 1998, all lifts were finally accessible using the NFP. Helped by Japan’s strong economy, there was rapid development in Niseko during the 1985 - 1990 period. 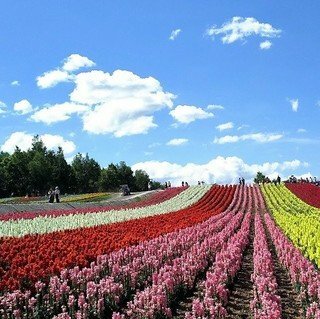 Furthermore, the Japanese government had set up new laws during this period to push its people to take more holidays. Many restrictions previously keeping corporations from building new resorts were also lifted during that time. 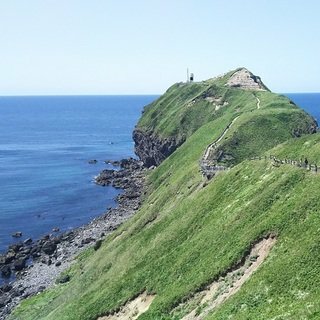 Some of today’s most popular resorts have been launched during this period, like Yubari, Tomamu, Seagaia and many more. However, with the financial downturn of 1992 that plagued Japan, major developments in Niseko grinded to a halt and future suddenly seemed gloomy. The region gained a second breath when Australians started coming to Niseko in early 2000s. Niseko development started to be vibrant again and the après scene was running in full steam. In 2004, Tokyu Land Corp. acquired the Alpen Lifts owned by the St. Moritz Lift Co. and established itself as the sole owner of Grand Hirafu Ski Resort, while Hanazono was sold to an Australian-owned company known as Nihon Harmony Resort. More recently, in 2007 Hanazono changed hands again and is now owned by the Hong Kong-owned company Pacific Century Premium Developments. 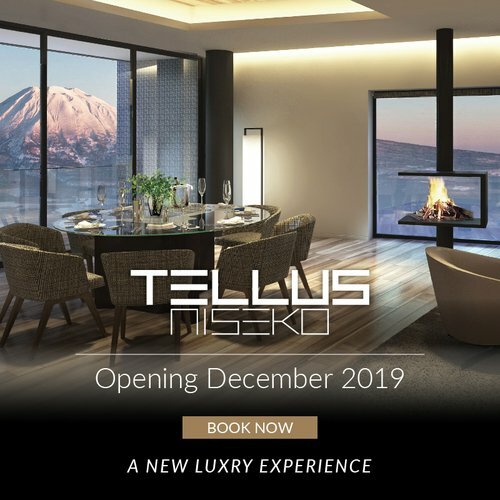 The road ahead seems brighter than ever with incessant development underway in Niseko. 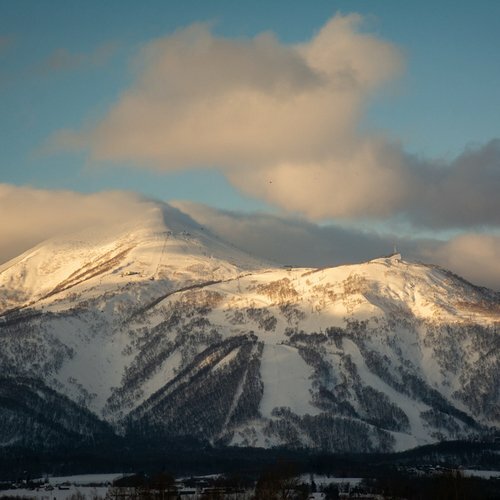 Starting this year, the AYA Niseko will be available to host hundreds of guests. Different ski lifts upgrades are currently being made to support the increasing influx of tourists. 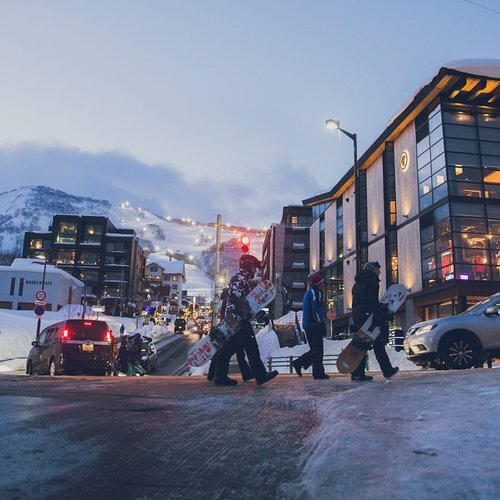 Later down the road, the Park Hyatt hotel will open in Hanazono just in time for the 2019 winter season, followed by the Ritz Carlton Reserve which will open in Niseko Village the year after. These are truly exciting times for anyone with a keen passion of winter sports!